An unexpected, spectacular increase in redfish biomass has processors and harvesters excited for the future. That's not a phrase you normally associate with someone doing stock assessments for Fisheries and Oceans Canada. 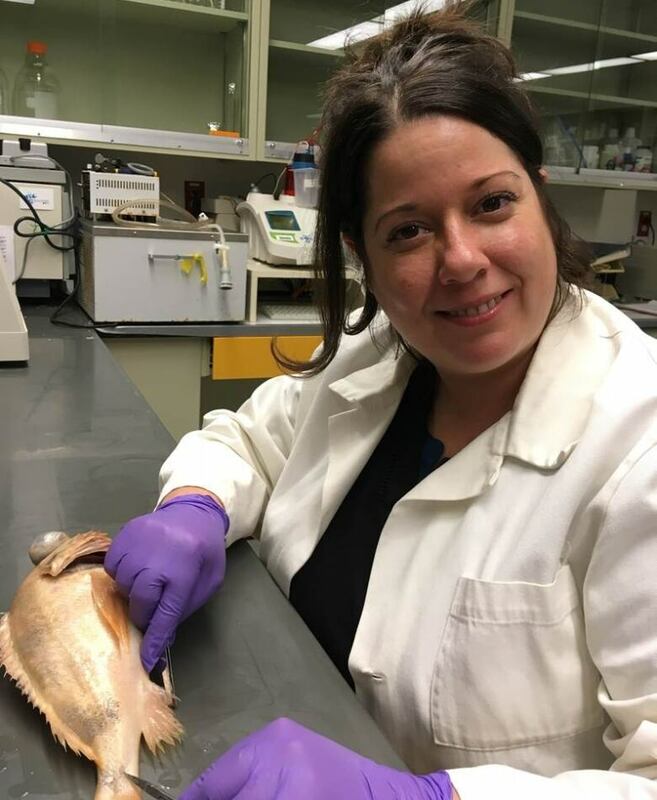 But DFO biologist Caroline Senay is excited by the amount of redfish they're tracking off the island's west coast in the Gulf of St. Lawrence: about 2.5 million tonnes of fish in an area referred to as unit 1. By comparison, Iceland has a total redfish biomass of 430,000 tonnes. "We didn't have important recruitment since 1980," said Senay. "So it's been something like 30 years that we're waiting for a new wave of redfish that will be able to support the commercial fishery for years if we can manage it properly and not overfish it." Not overfishing it is key. To that end, Fisheries and Oceans has approved a two-year experimental fishery. Studying both redfish species —Sebastes mentella makes up 85 per cent of the stock while Sebastes fasciatus is just 15 per cent — with a goal of being able to concentrate on fishing the more abundant mentella. 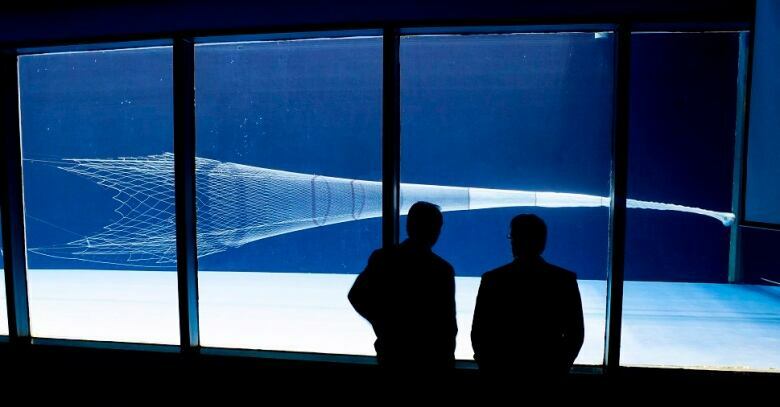 Refining mesh and other gear to avoid catching fish under 22 centimetres. Avoiding bycatch such as halibut and cod. Erin Carruthers is a fisheries scientist with the Fish, Food & Allied Workers, one of the proponents from Newfoundland. "We are testing different sets of gear and we're doing some trial runs so that we can show that harvesters can target the more abundant species and can target the larger size classes and can avoid other commercially important bycatch species, she said. The FFAW is sending two boats out to fish together at the same time. "New gear on one boat and more standard gear on the other," said Carruthers. "Grids, different mesh sizes, different levels of targeting at depths, different locations. We have to map where these different species are." The Barry Group is also taking part in the experimental fishery, working with the FFAW, to have the fish landed at a plant in Benoit's Cove in the Bay of Islands. Owner Bill Barry says this fishery is a big deal for the otter trawl fleet on the west coast of the province. 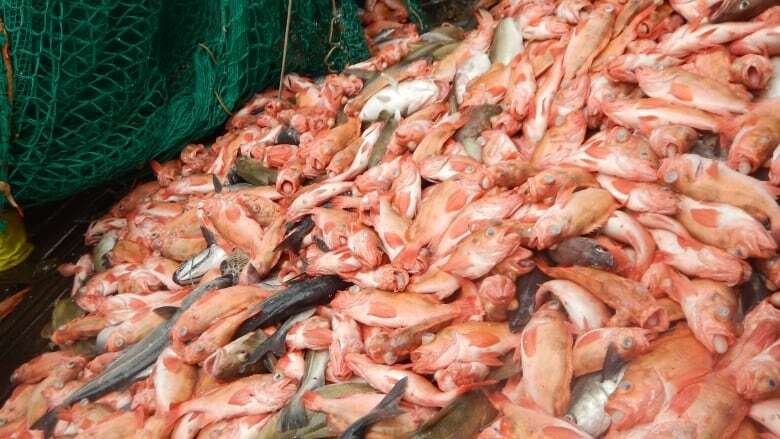 "The fishery could very easily last 25, 30, 35 years. It's a very long-lived species," he said. "When you look at things that could create a lot of stability in fish plants and for fishermen, perch is going to be a big deal in the next two or three decades here. The biomass is the largest biomass in Canadian history. We currently will have the largest perch stock on the planet on our doorstep. So we'd be crazy if we weren't looking at that as a huge opportunity." Even though the province hasn't been producing much redfish recently, Barry suggests they'll be able to sell what they catch in Europe, Asia and the United States. "When I was born there were 2.5 billion people on the planet. There's 7.6, 7.7 billion people now. We have to market perch to a global community."